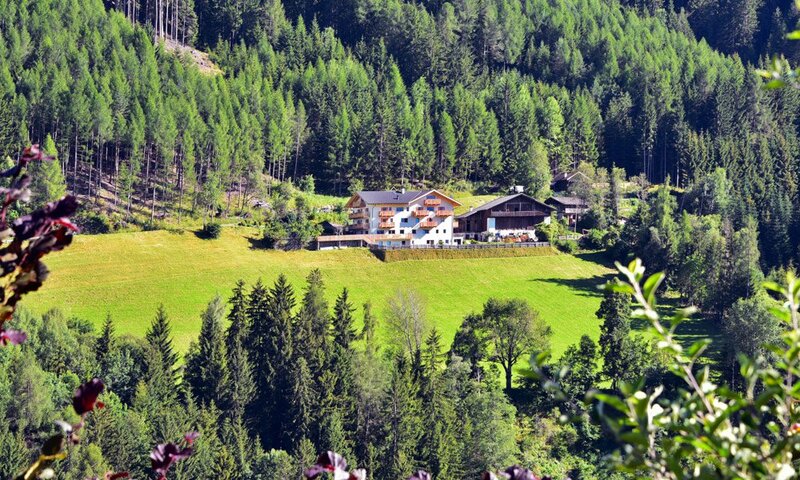 On our farm in Funes / South Tyrol you will live in the heart of a magnificently picturesque landscape. 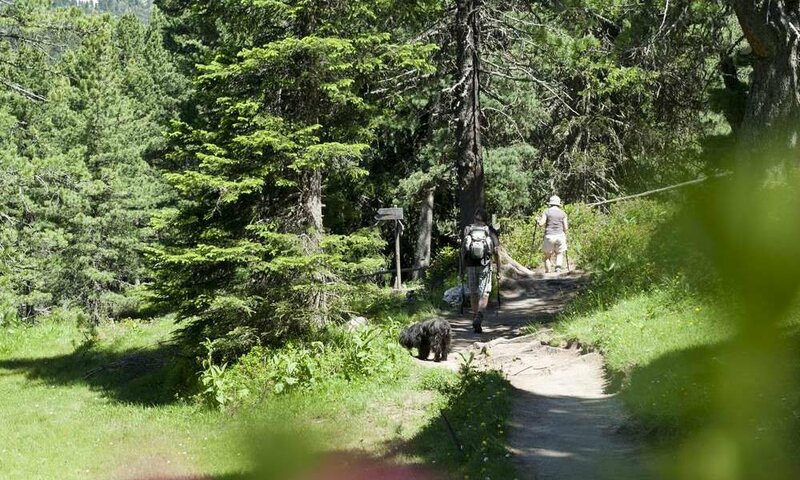 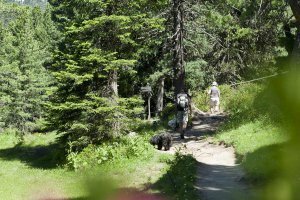 Ample meadows and mixed forests blend with the sublime mountains into a harmonious picture. 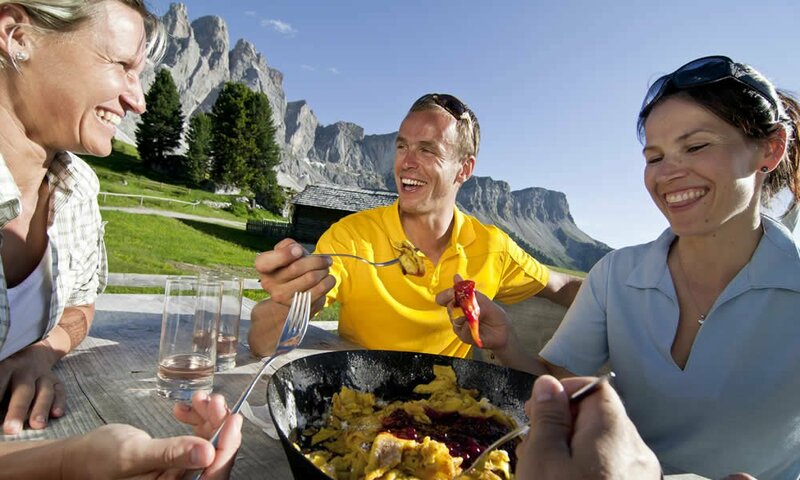 The various recreational facilities offered to you here don’t leave any space to boredom! 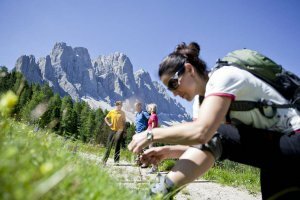 The different holiday seasons offer various opportunities for outdoor activities. 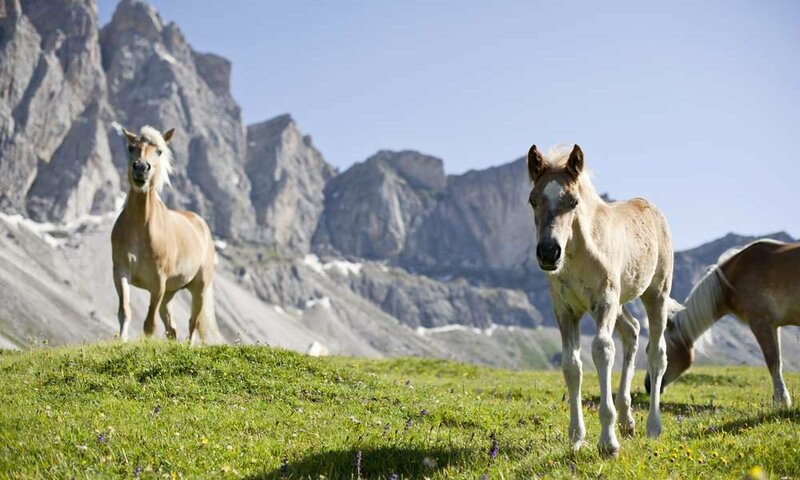 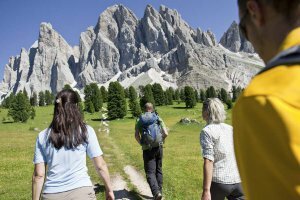 A holiday in the Dolomites that will simply make you happy! 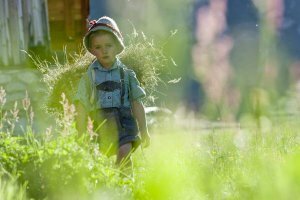 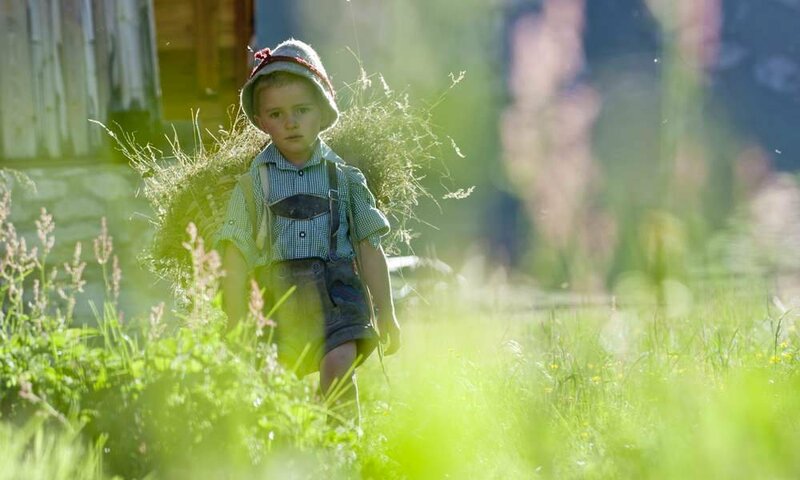 On the farm Planatschhof you will experience South Tyrol from its most beautiful side. 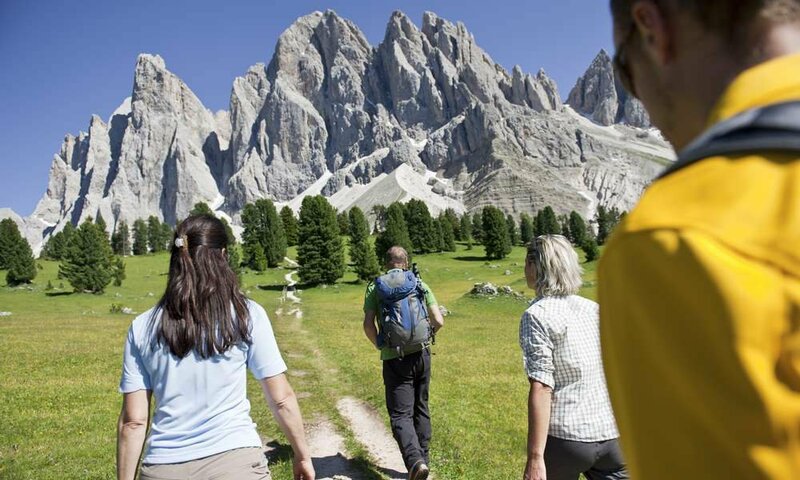 The comfortable apartments, the fabulous natural environment, the genuine and savoury food and the feeling of comfort during your farm holiday in the Dolomites create a vacation package, which basically has only one drawback – that the time passes way too fast. 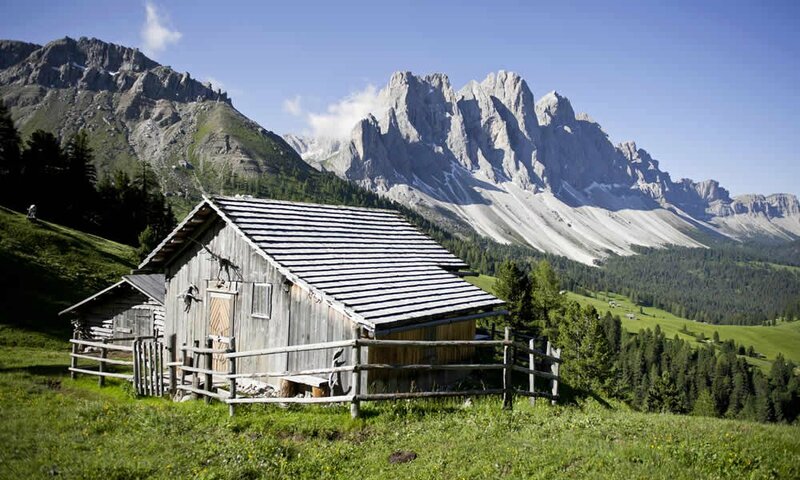 We look forward to having you with us on the farm Planatschhof in the beautiful Val di Funes / South Tyrol.